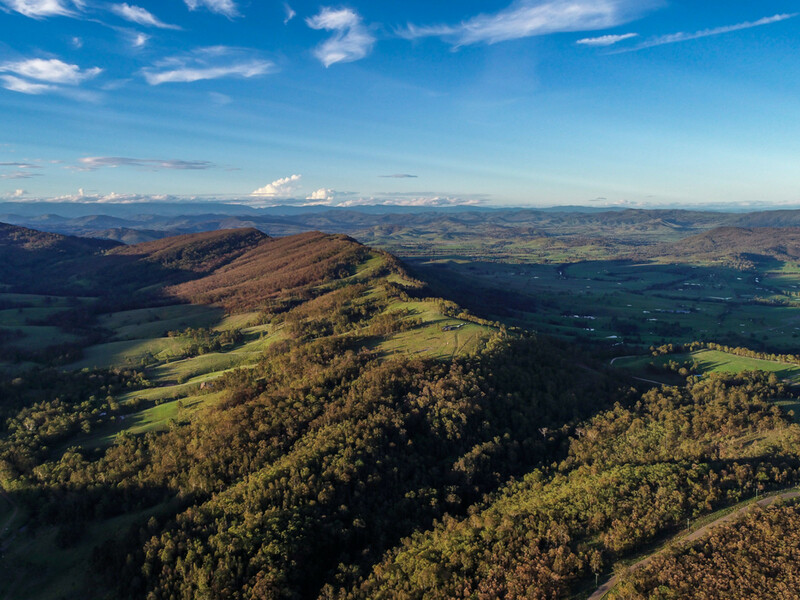 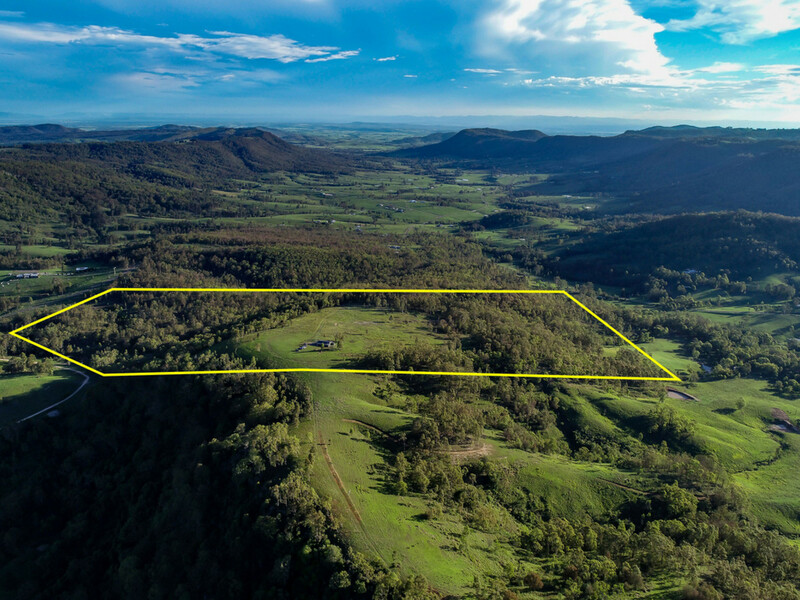 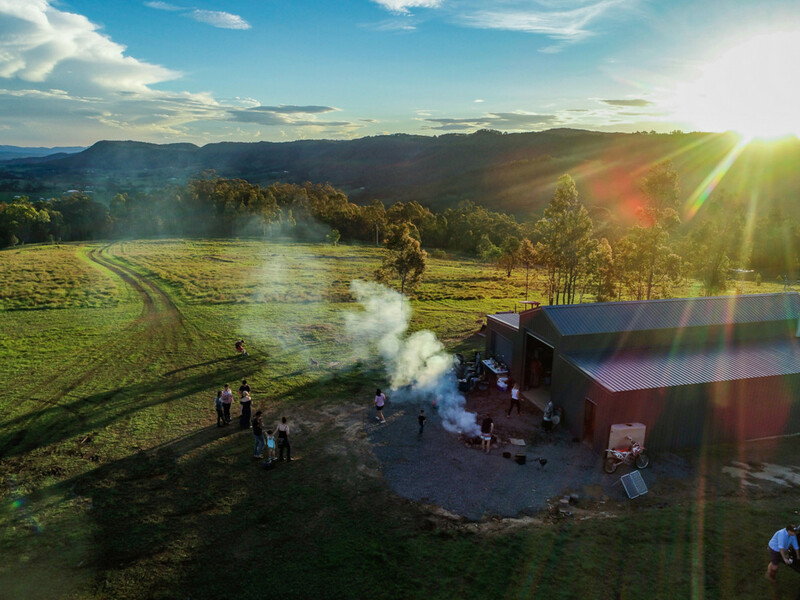 Located in the picturesque Hunter Valley, this stunning 100 acre parcel is the perfect weekender or an ideal spot to build your dream home with some of the most spectacular views in the region. 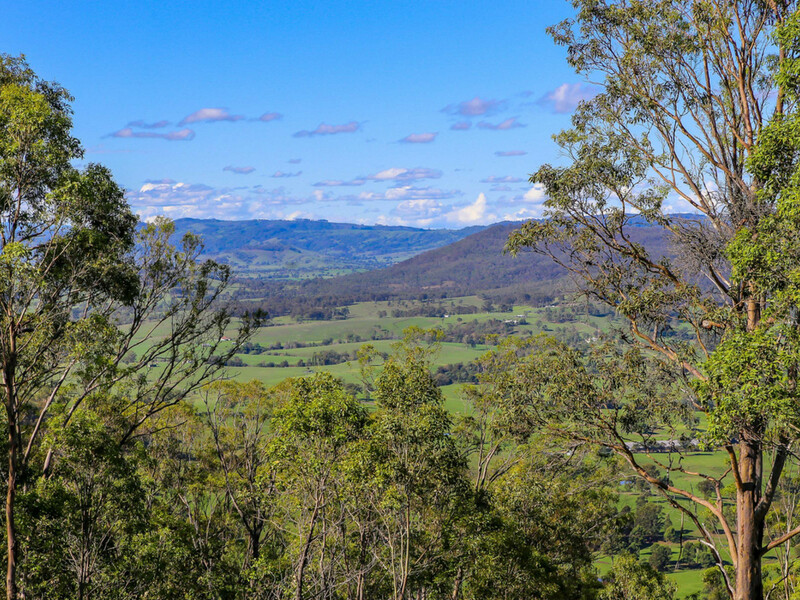 Set high on a saddle between Lambs Valley, Vacy and Glendon Brook, this stunning property offers a birds-eye view from one end of the Hunter Valley to the other. 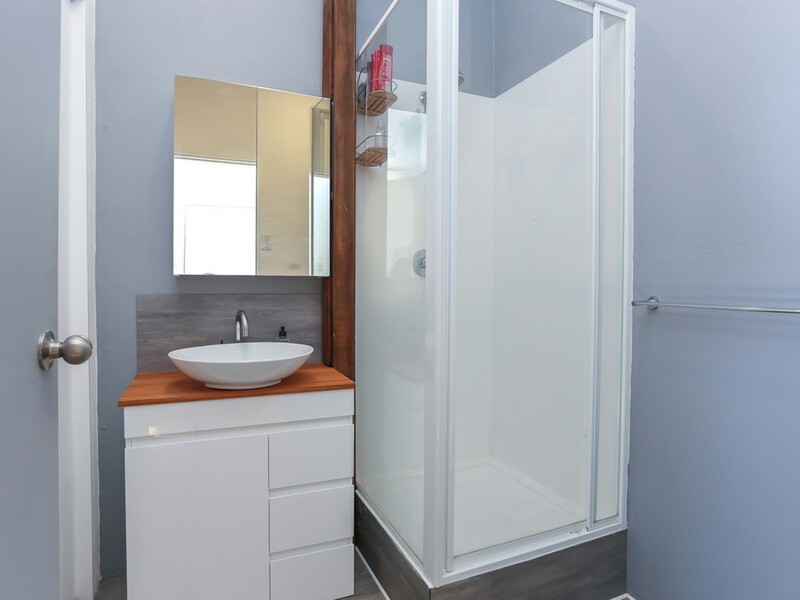 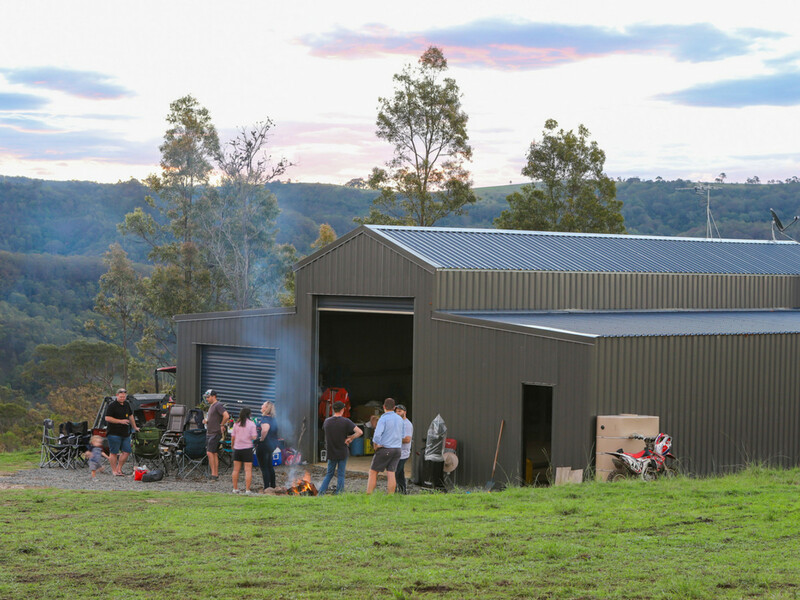 Currently used as a weekender, a large barn with concrete floors and kitchenette and bathroom make it an easy escape from the city or a base for building a more permanent home. 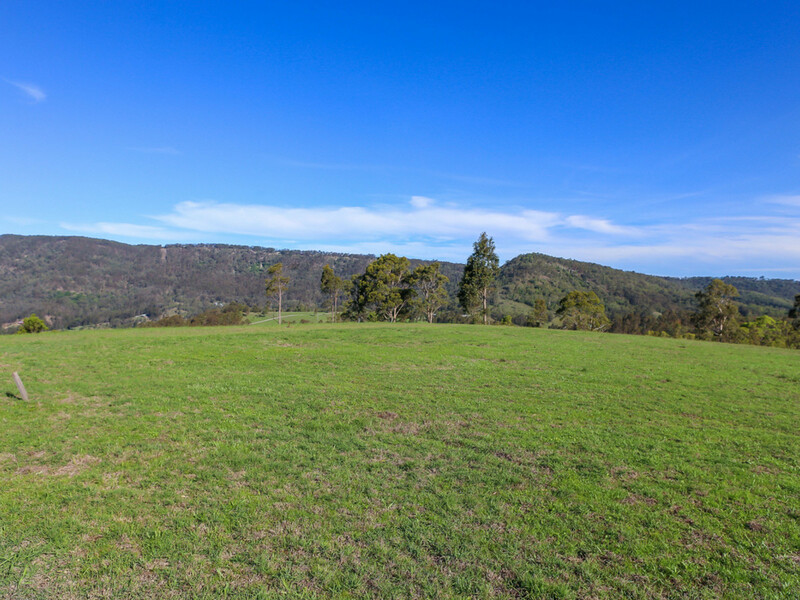 The property has a new all-weather access, post and rail gates, cleared home site and one earth dam. 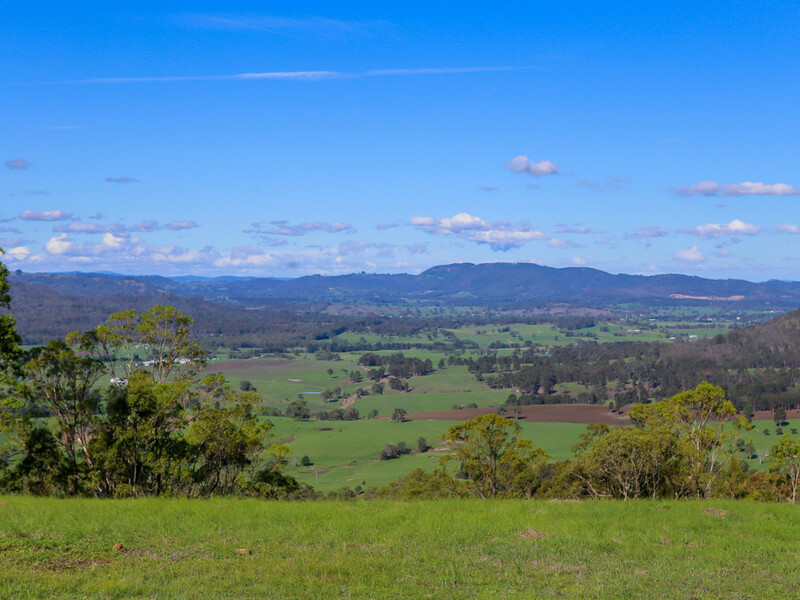 Without any close neighbours and a mix of cleared and timbered country, the property is made for motorbikes, horse riding and bushwalking and good fencing would allow you to run some cattle or horses too. 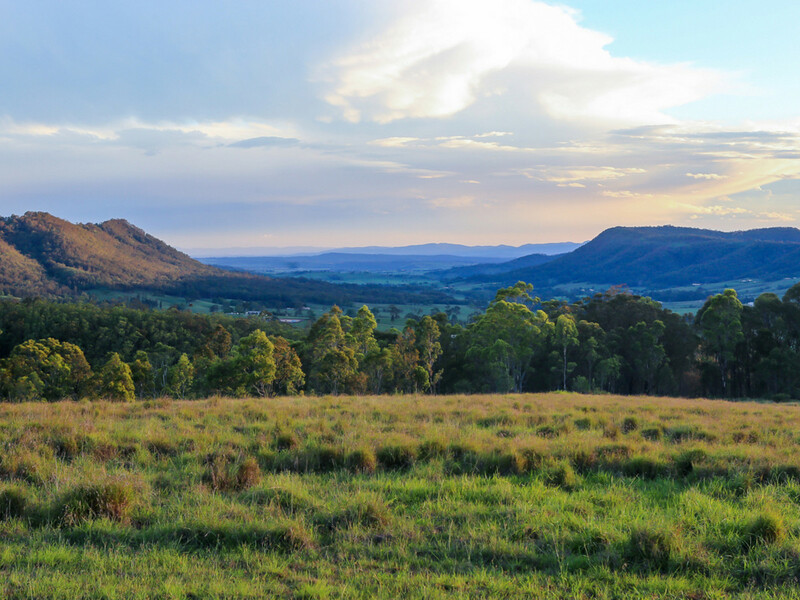 Natural wildlife is abundant with rare sightings of Fire Flies, Quails and of course Kangaroos and Wallabies. 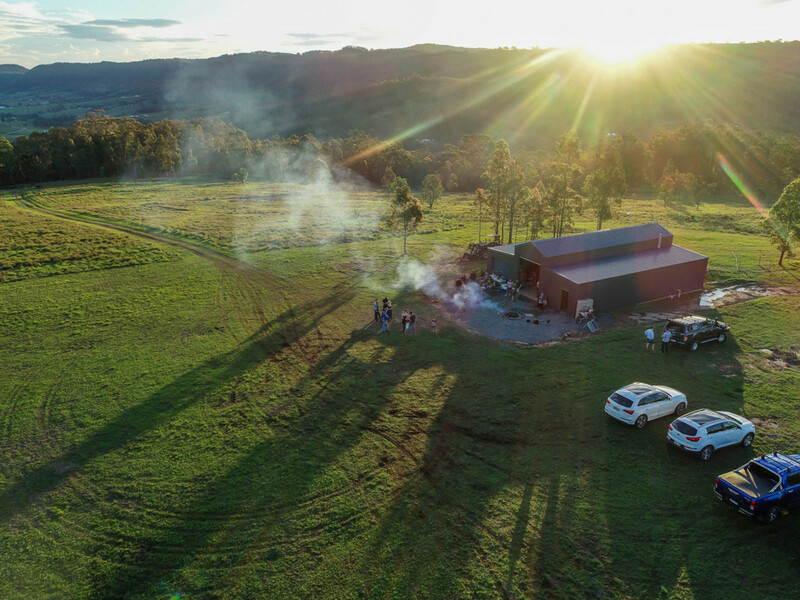 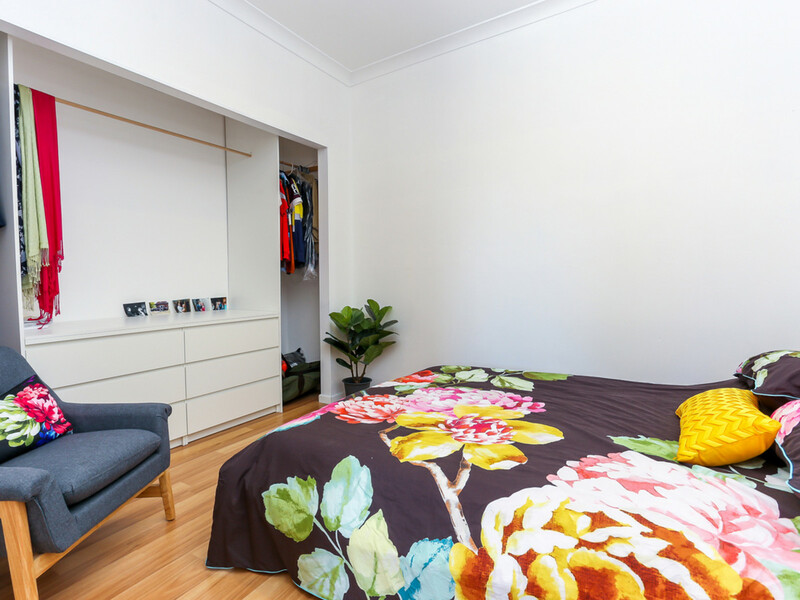 Approximately 2 hours from Sydney and 1 hour from Newcastle, Central Coast and Lake Macquarie, the property is also on the doorstep to the vineyards, wineries, golf courses and concert venues of Wine Country and a short country drive to the historic villages of Patterson and Morpeth. 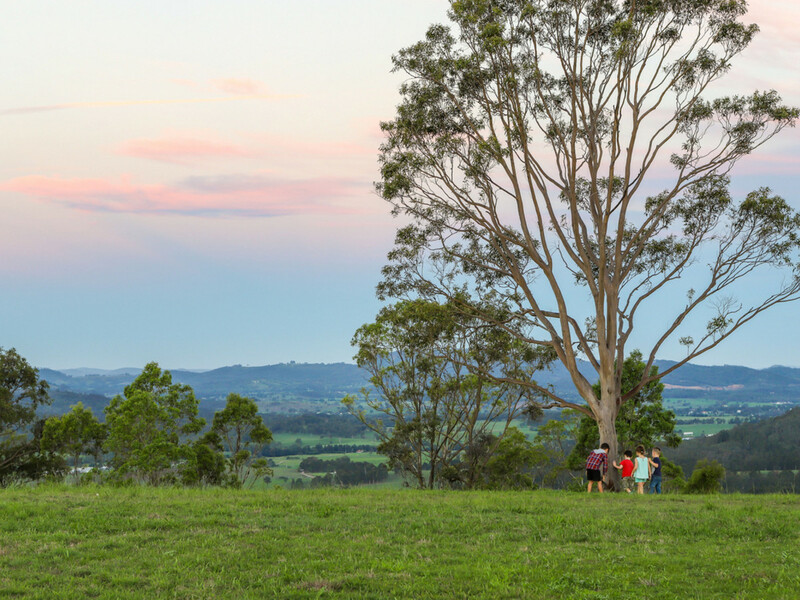 You can often see the fireworks at Hunter Valley Gardens from the campfire on the hill. 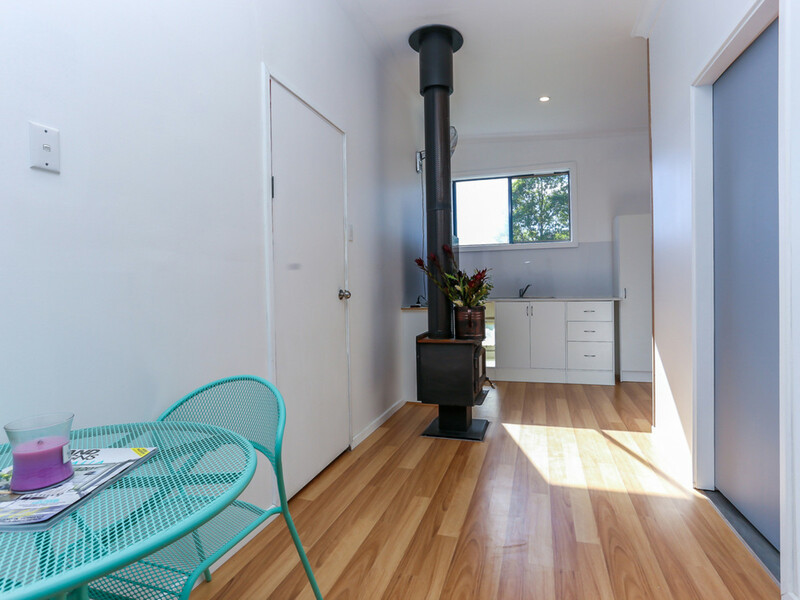 Offered by genuine vendors this will be one of the hottest offerings for 2018.